Julia is a civil engineer with over 25 years’ experience including the fields of sustainable site design and stormwater management. She has served as project manager on multiple state, local and private development projects using sustainable design and attaining LEED certifications. In addition to her work with Draper Aden Associates she is the American Society of Professional Engineers Blue Ridge Chapter President and the Virginia Section Secretary and a member of James River Green Building Council (JRGBC) and Associated General Contractor of Virginia (AGCVA). Albemarle County staff have been working to meet State DEQ-mandated deadlines regarding stormwater regulations. In the coming months there will be one opportunity prior to the June 13th implementation deadline on May 15th to ask questions and provide comments to the County on how these regulations and new ordinances will affect the citizens and development community in the County. Currently, there are multiple bills in the General Assembly seeking to delay the implementation schedule so that localities can better complete the planning process as well as receive input and feedback from their local communities. Please follow the link below to read more from Cville Magazine including viewpoints of several individuals representing organizations on various sides of the discussion. Please share your thoughts as well by commenting below. The credits and incentive program is a great opportunity for not only commercial land owners and developers, but for residential home owners and non-profit property owners to reduce their stormwater utility fee. The best part is: improvements made, which are eligible for a credit or incentive, are environmentally the right thing to do-helping to protect the Chesapeake Bay and the waterways from Charlottesville to the Bay. City staff are committed to working with property owners to inform and assist. 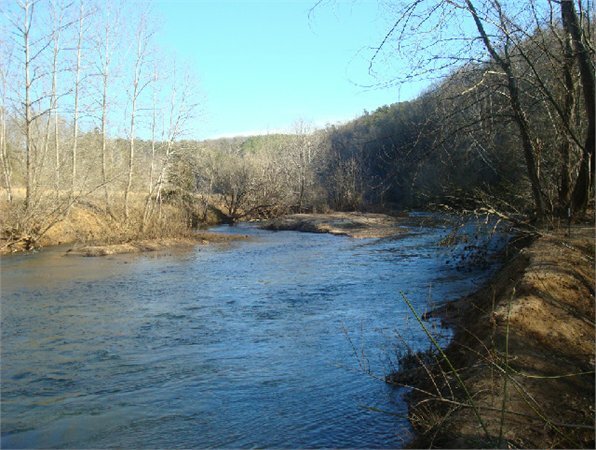 Teaming with the Thomas Jefferson Soil and Water Conservation District staff will broaden the outreach. How do you feel the CIty is doing communicating to it’s citizens and collaborating with all stakeholder groups? While Albemarle County continues to consider the implementation of a stormwateer utility fee to meet mandated water quality requirements it has also prepared a draft plan to gnerate necessary revenues for additional inspections and inspectors for their construction site inspection program. The proposed fees have not yet been finalized, but Mark Graham, the county’s Director of Community Development, said that they will be designed to recover 50 percent of the county’s costs. While the Environmental Protection Agency (EPA) recently imposed a $26,000 fine on the City for violations of stormwater mitigation codes, it is not all bad news. Several of the violations were known to the City and the City had been in the process of correcting/improving situations. Additionally, the City has demonstrated a commitment to work towards compliance which also helped to reduce what was originally proposed to be a $50,000 fine. While stormwater utility fees may seem to many like the kind of program that only densly populated cities and areas highly concentrated with impervious land (paved roadways, parking lots and building sites), Albemarle County has joined other localities in Virginia that have a variety of development densities and is looking further into such a fee as a way to maintain current stormwater programs as well as planning for regulatory compliance. Cities including Charlottesville have recently adopted stormwater utility fees to help pay for necessary maintenance and improvement of existing stormwater infrastructure. 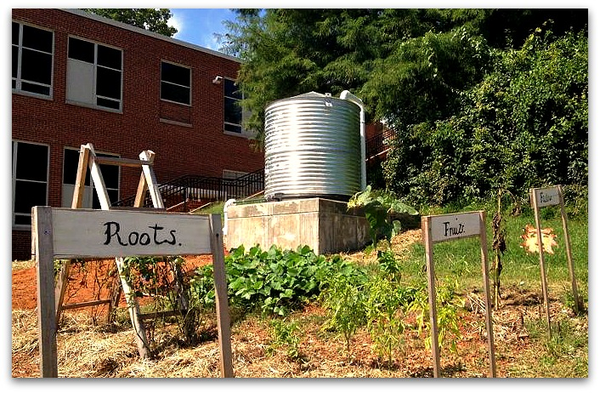 In the case of urban areas like Charlottesville, this fee is intended to pay for repairs and replacement of infrastructure including damaged/deteriorating stormwater pipes, culverts, maintenace of stormwater management facilities (often referred to as BMPs), curb and gutter, inlets, drainage improvements and other programs. 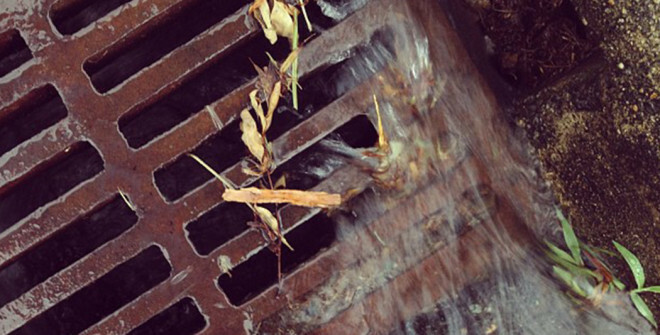 So why are counties like Albemarle looking to a stormwater utility fee? Like many localities across the Commonwealth and the nation, funding programs for infrastructure and regulatory compliance has not been able to keep up with projected expenses, so localities are seeking out a fair way to meet current needs and plan for the future. This is especially important with respect to stormwater as localities also seek to protect the environment and watershed including rivers, creeks and streams affected by stormwater runoff. Read more about Albemarle County’s considerations of the stormwater utility fee from this week’s Daily Progress article below. 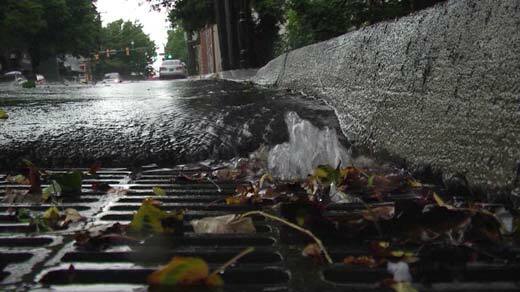 The City of Charlottesville has moved one step closer to implementing a stormwater utility fee. Success in other municipalities such as the City of Staunton, who has not only implemented a fee but completed improvements utilizing the stormwater fee, has helped to make the fee option more acceptable to many citizens. The City’s stormwater fee will be a dedicated fee for stormwater infrastructure repair and replacement. Repair and replacements can help to reduce future maintenance costs. The City is looking to ensure property owners have an opportunity to discuss any disputes with City staff. The final vote is scheduled for February 19 with a proposed fee of $1.20 per 500 square feet of impervious surface. 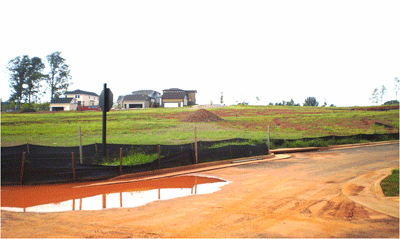 Many municipalities are searching for ways to comply with and pay for the new requirements under the Virginia Stormwater Management Regulations by July 1, 2014. The City of Charlottesville held a public hearing on January 22 to obtain citizen input on their proposed stormwater utility fee. The proposed rate range is between $2.30 and $3.25 per 1,000 square feet of impervious area on the site. The high end of the range would cover anticipated $2.5 million in expenditures in the storm water program, while the lower end would cover improvements not currently in the general fund. The fee is proposed to be placed in the Water Resources Protection Fund and used for improvement to stormwater facilities. The improvements are needed for regulatory compliance, maintenance and drainage improvement projects.